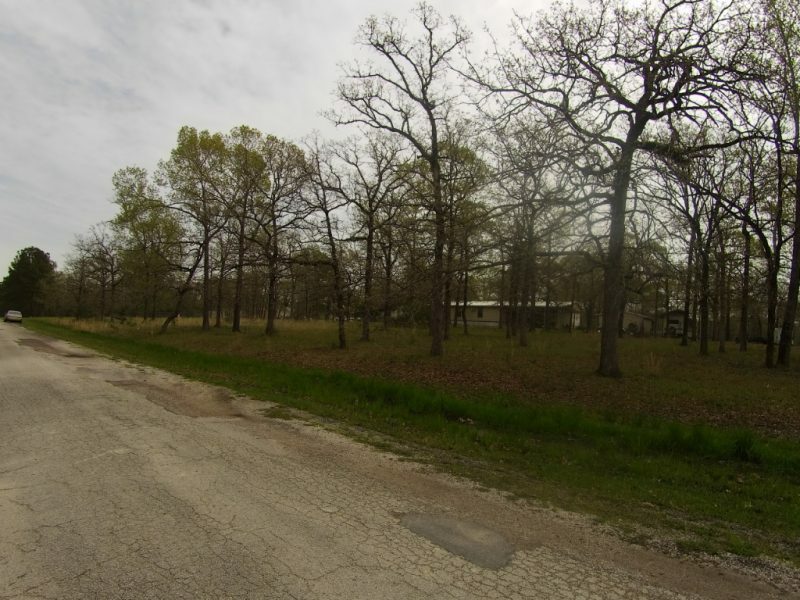 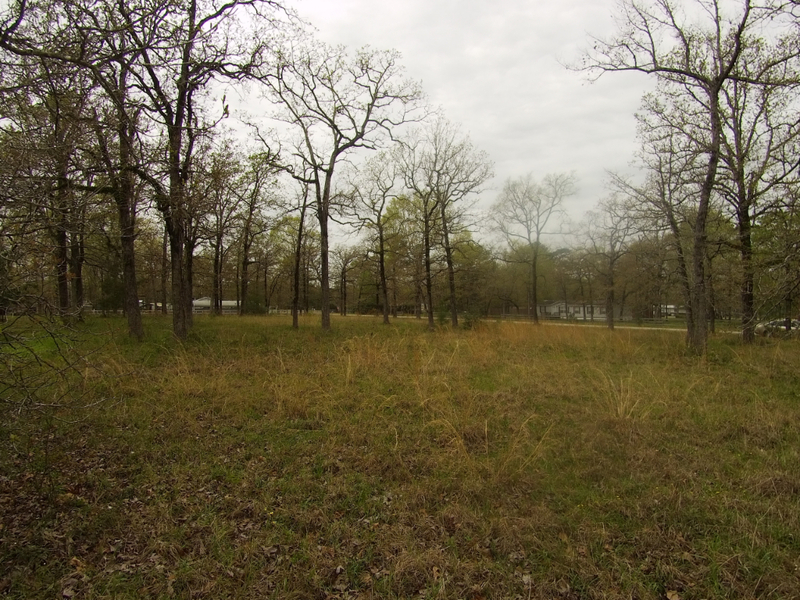 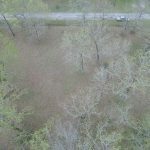 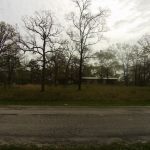 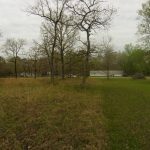 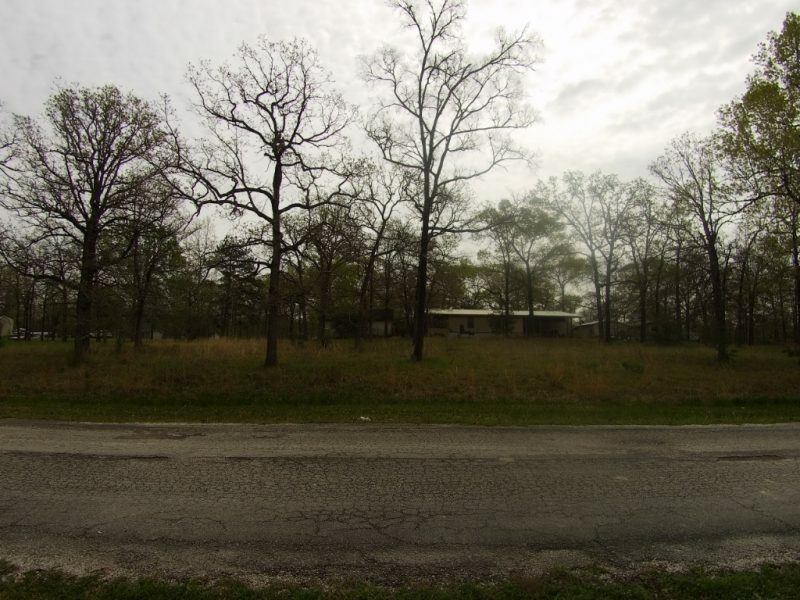 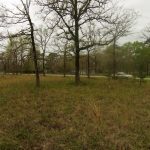 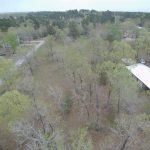 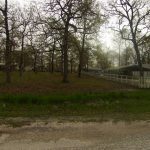 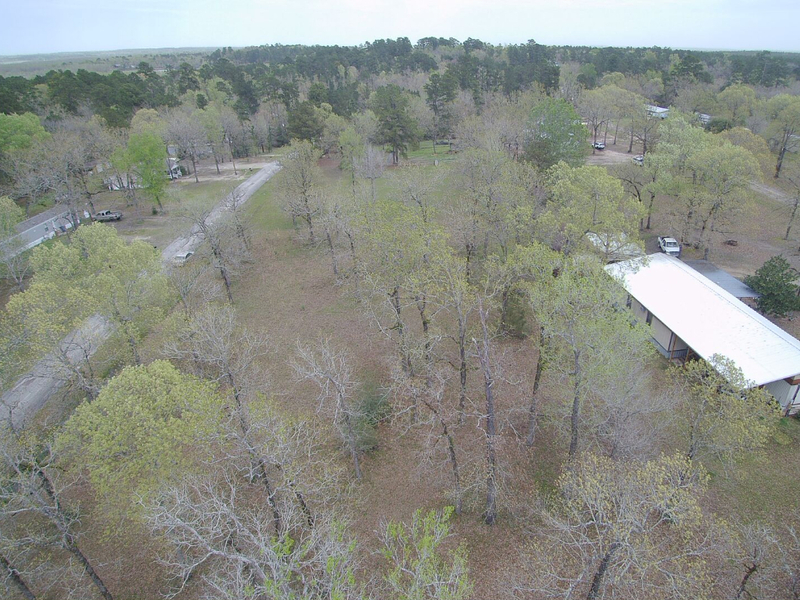 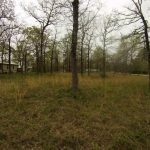 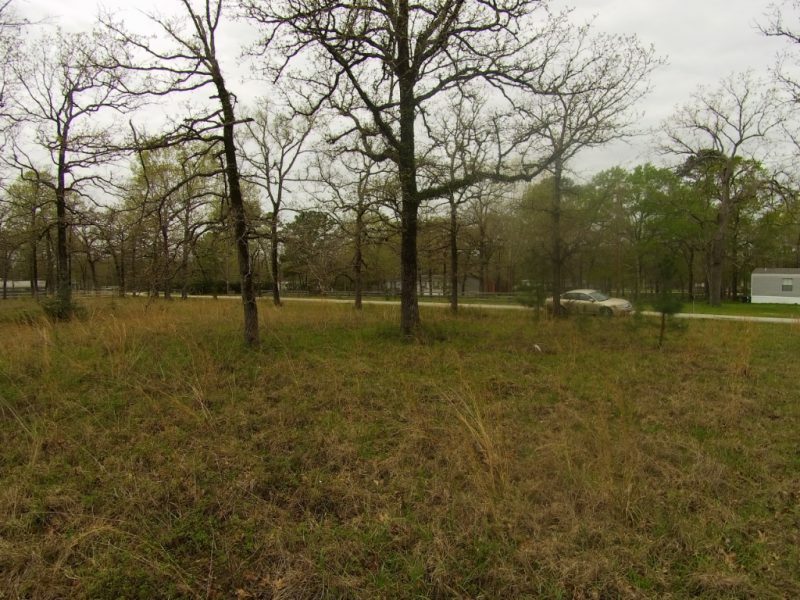 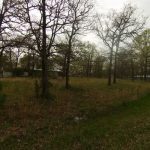 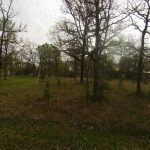 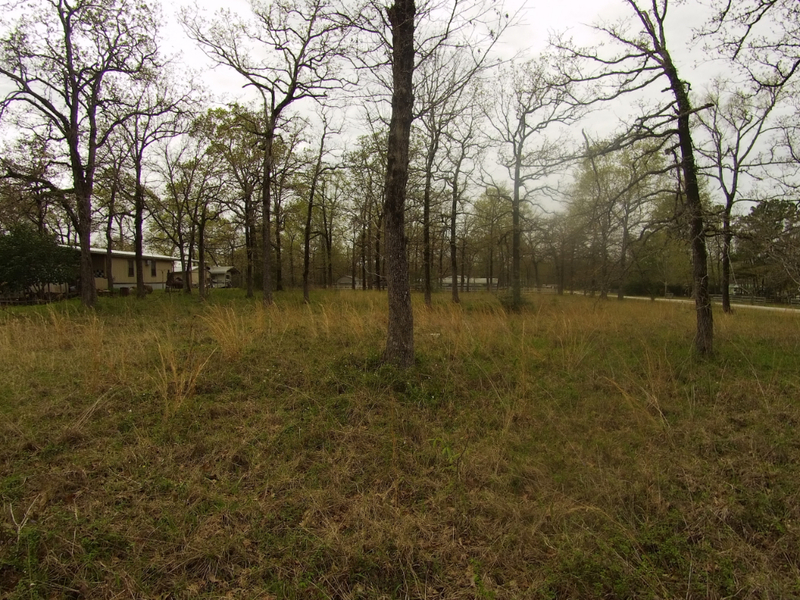 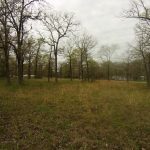 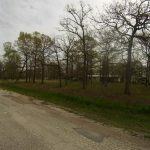 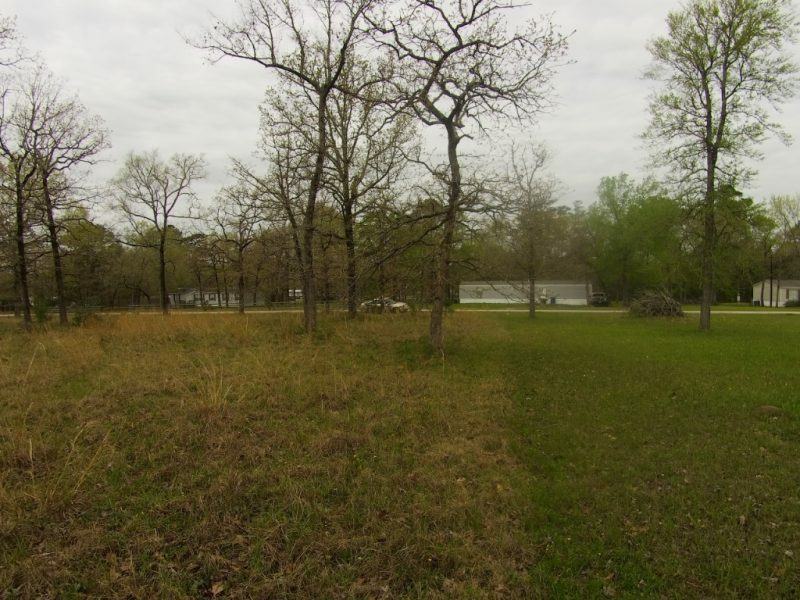 All Land » Texas » 0.52 Acres in Huntsville, TX – Perfect Mobile Home Lot! 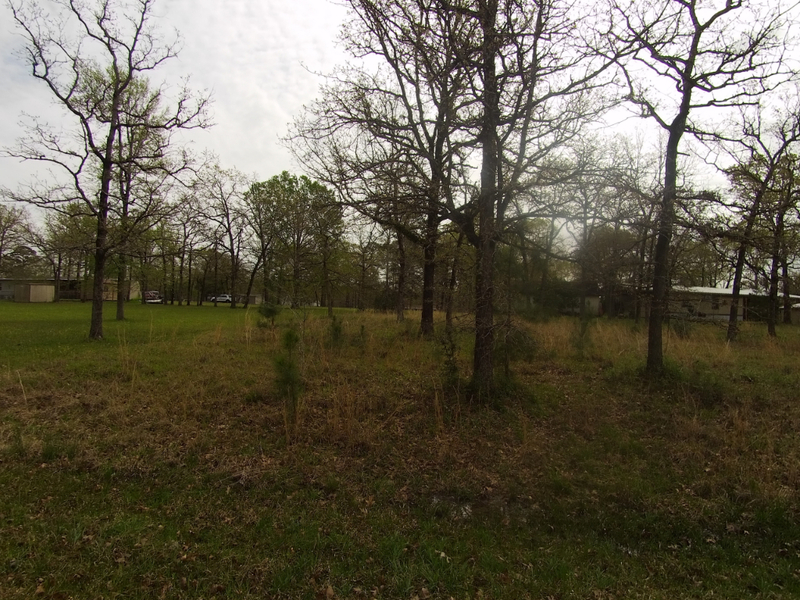 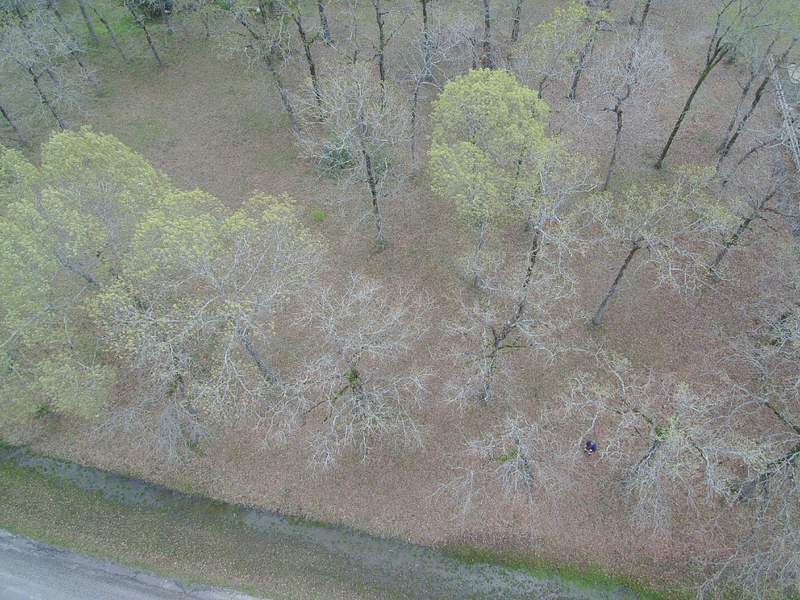 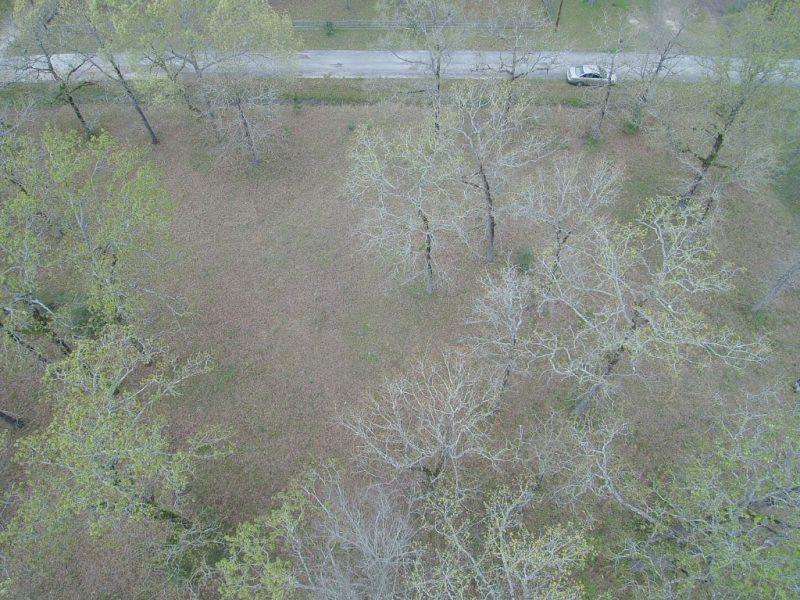 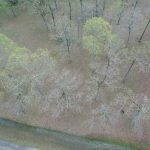 0.52 Acres in Huntsville, TX – Perfect Mobile Home Lot! 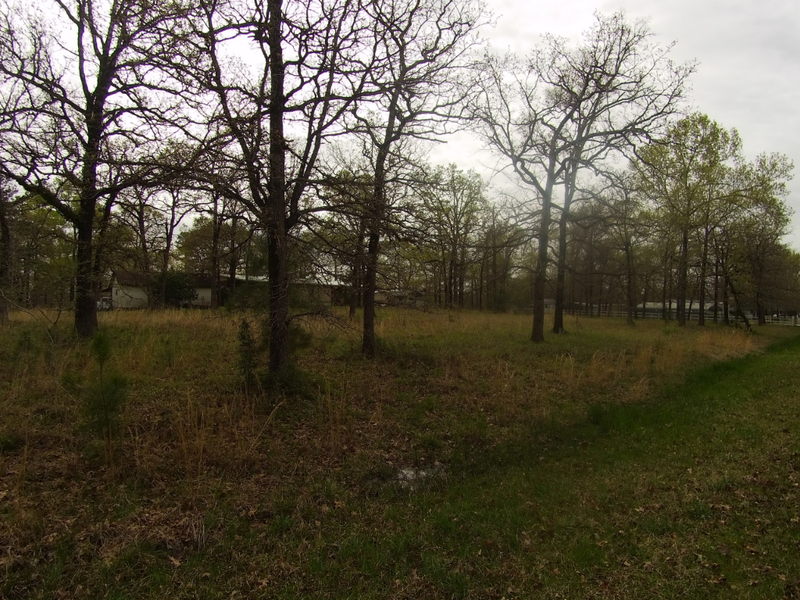 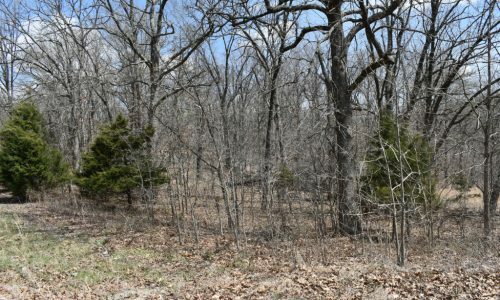 Get a load of this perfect 0.52 acre mobile home lot! 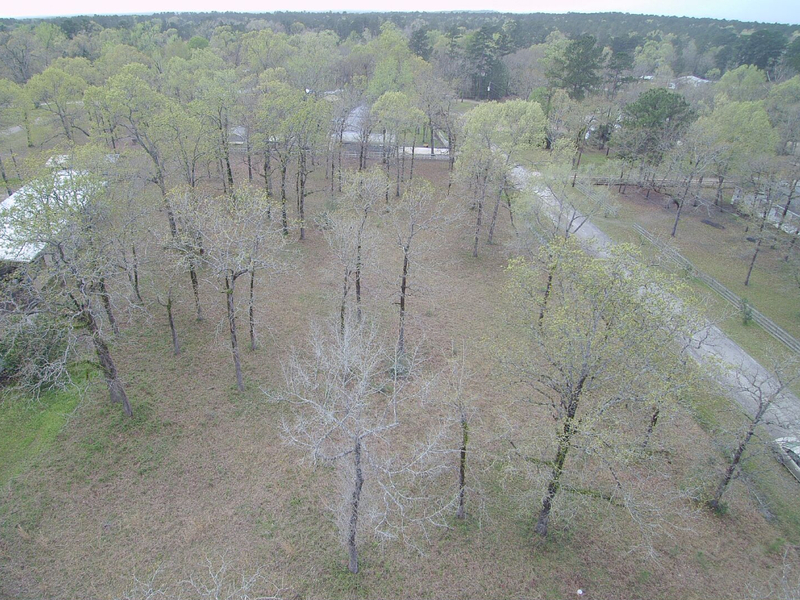 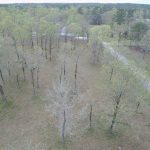 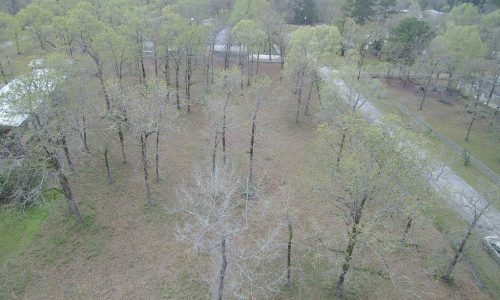 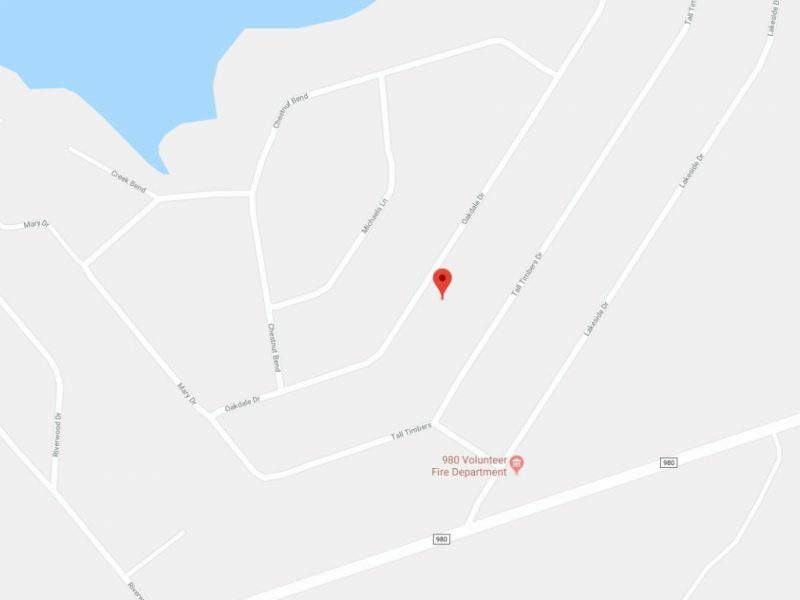 We’ve got two beautiful half acre residential lots situated next to each other waiting for you to build your dream home or place your mobile home. 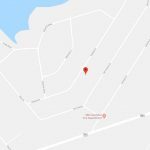 Utilities are on the street and waiting to be connected. There is also a public boat launch onto the Trinity River in the subdivision less than 5 minutes from your new address that feeds into Lake Livingston. 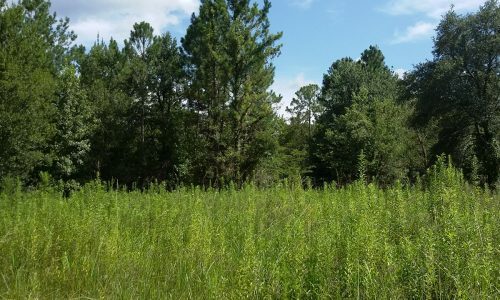 Sam Houston National Forest is a short drive away offering hiking, biking, horseback riding and wildlife viewing. 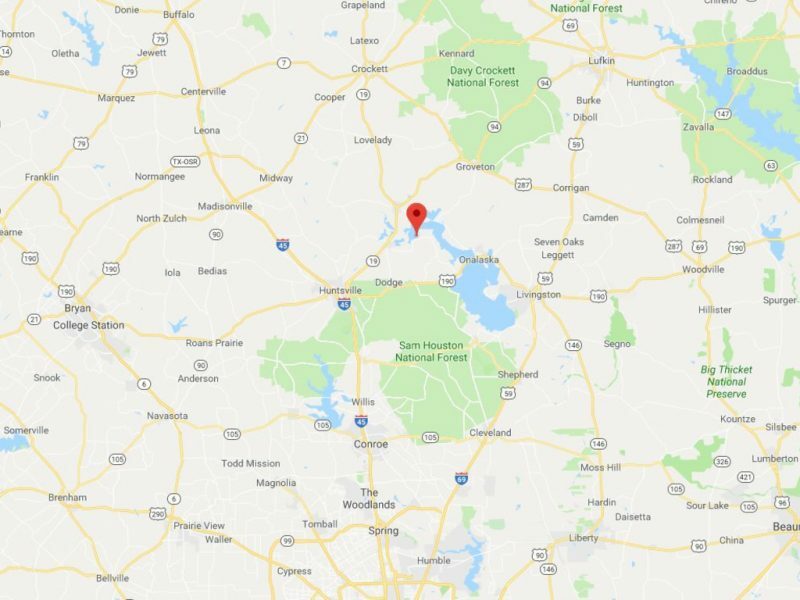 There is also Lake Conroe, located less than an hour away, that offers golf, paintball adventures and more water activities than you can shake a stick at! 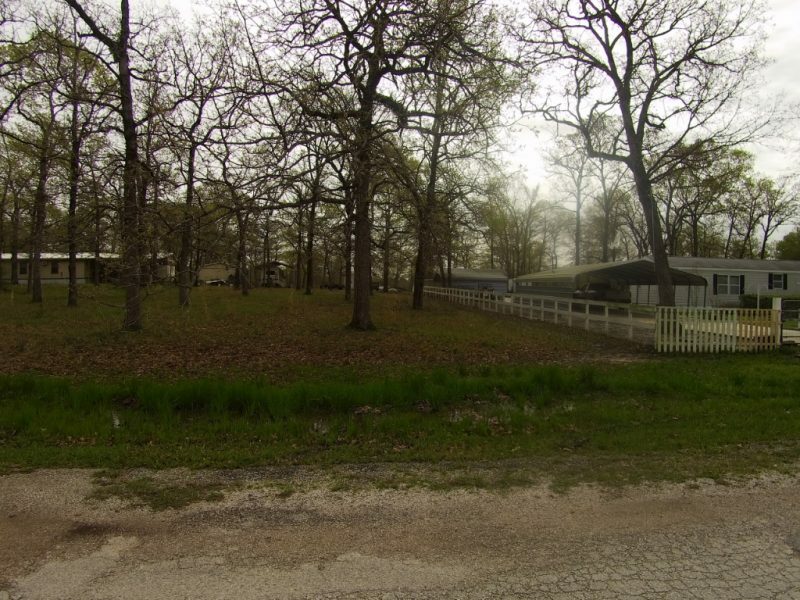 This property is also located close to major cities, perfect for day or weekend trips. 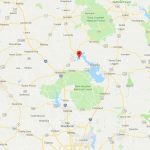 For those wanting to explore, the surrounding area the following landmark/attractions are nearby with drive times.